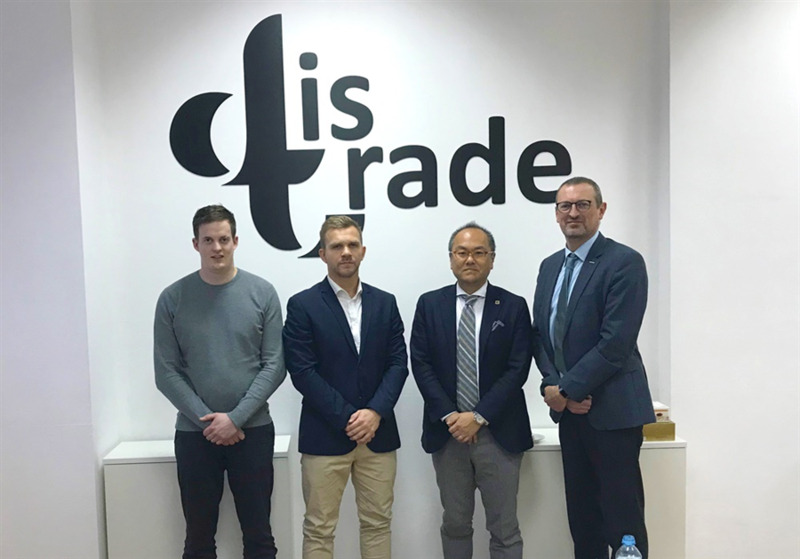 Asahi Photoproducts, a pioneer in flexographic photopolymer plate development, recently reported that Moscow-based Dis-Trade has signed up as an official distributor of Asahi flexographic plates in Russia. The company, which has five employees, has extensive experience in flexographic printing. The agreement gives Dis-Trade the right to distribute the full range of Asahi plates across the entire country. "In making our decision about which flexo plates to distribute, we conducted a complete market analysis," said Anatoly Arshinnikov, the company’s Business Development Manager. "The quality of these plates speaks for itself. For example, Asahi plates have proven to be stable using cationic inks. We were also impressed with the results reported by the American firm, Gateway Packaging, with an increase in overall equipment effectiveness (OEE) of 53%. Plus, many of our customers already have experience with Asahi plates and are very satisfied with their performance." Anatoly Arshinnikov notes that an important factor was the outstanding label printing results that are achieved with Asahi plates. "Asahi’s Clean Transfer Technology also has many advantages as compared to other brands, including more consistency throughout the run, faster makeready times and less press stops for plate cleaning. Because of the kiss-touch printing pressure, plates also last longer. All of this helps our customers be more productive and profitable. In fact, they are achieving an almost immediate ROI after switching to Asahi plates." Anatoly Arshinnikov states that in the Russian market, Asahi’s AFP-TOP plates are the most popular. "That being said," he adds, "we are looking forward to the availability of the new AFP-BFT H plates. We think this will be an exciting and popular addition to our product portfolio and will be extremely competitive against other plates available in the market."